NY Top Docs Presents, Dr. Saad Chaudhary! Dr. Saad Chaudhary was reviewed and approved as an NY Top Doc. 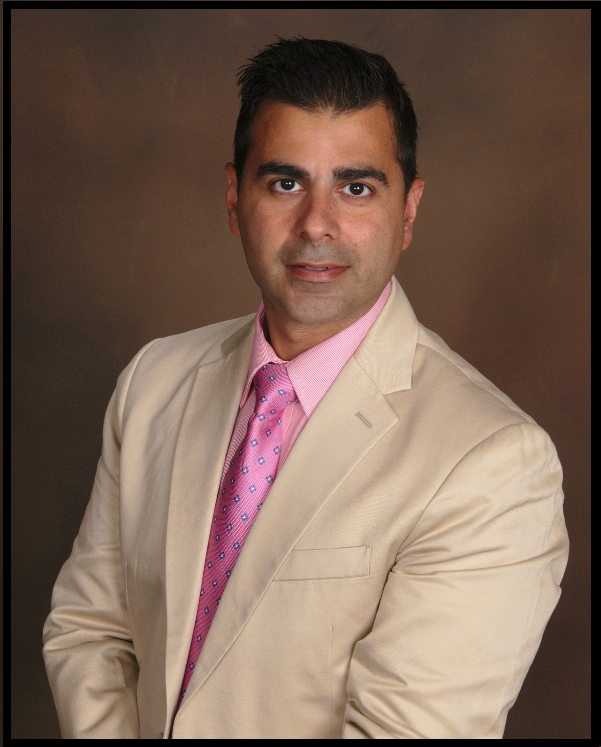 Saad B. Chaudhary, MD is committed to providing the highest quality of spine care to all his patients. His exceptional care and expertise has earned him the title of "NY Top Doc" as well as "NJ Top Doc". He has multiple locations in both New York and New Jersey. Dr. Saad Chaudhary’s clinical interests include the evaluation and management (non-surgical and surgical) of cervical, thoracic, and lumbar spine disorders. 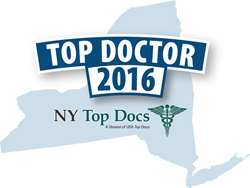 NY Top Docs is a comprehensive information resource of Top Doctors, Dentists and Hospitals. We are profiling over 900 Healthcare Providers and have made it convenient for you to find them. NY Top Docs allows patients to “meet” these providers online before making their appointment. For more information, visit http://www.NYTopDocs.com.